Children must come with a Redway Runners member, who will be asked to sign a form before the start. (Please come with completed form). Portia will again be leading the session that will last about 45 mins. The session will have a Halloween theme and the course will be suitable for all. Dress up if you wish. If you are interested contact Portia or Martin for more details. All the Squeaky bone info including the Redway runners teams available here. Great turn out for the cross country at Watford. Great running, enjoyable and we’ll organised. Thank you all for making it a fun afternoon. Thank you Maria Williams for the pictures. 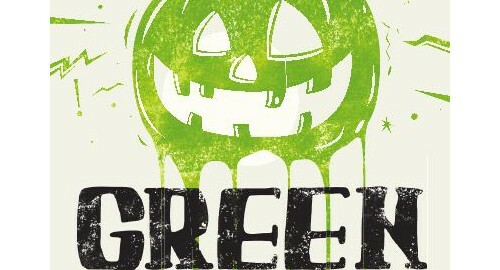 We can now tell you more details about our HalloGreen run on Friday 31 October, meet outside the BP garage on the V7, near to the Suffolk Punch pub at 20:00 – and be afraid, be very, very afraid – you do need to wear your best HalloGreen costume, and you will need a head torch – the route we have planned is very dark (not suitable for children or bikes) and the bones of old club members haunt the woods!! The run will be led by Portia with the help on Stuart and Michelle and the route is about 2.5 – 3 miles, so more with loop backs. After the run – we those still on one piece! 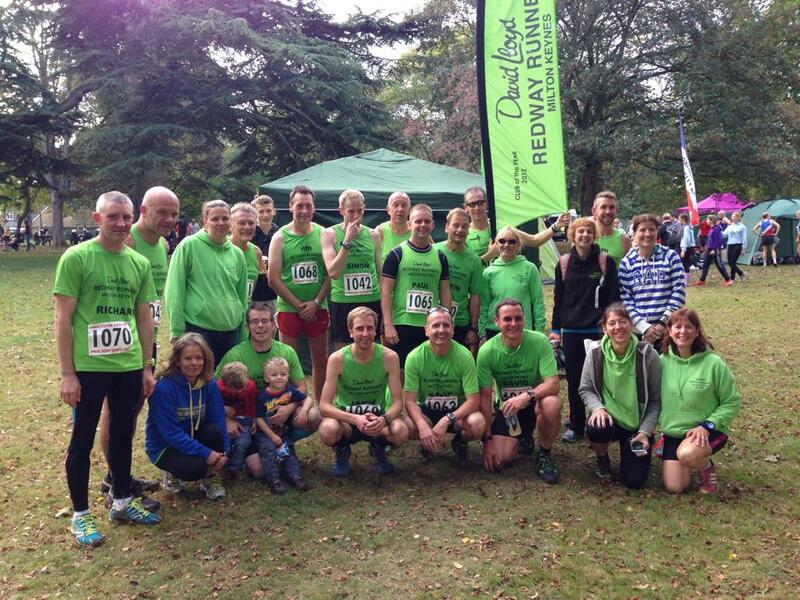 will head over to the Suffolk Punch pub for a drink or two to celebrate the last night of David Lloyd Redway Runners.